Art Prescription: Here is a total stress relieving piece. 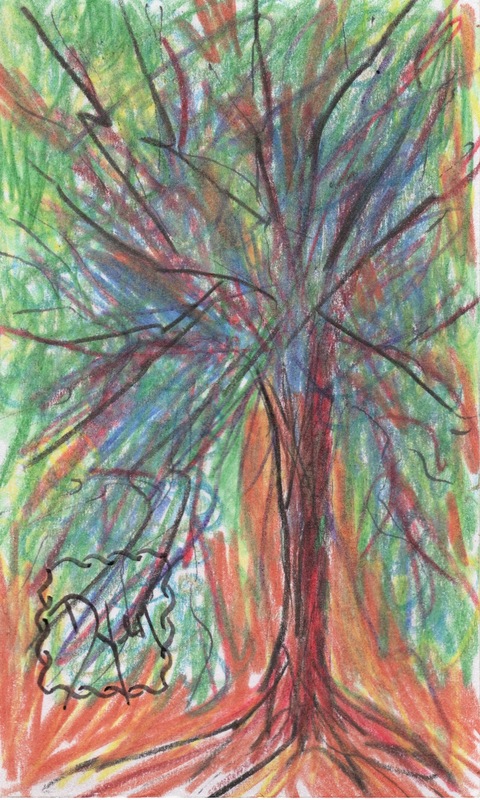 Colored pencil scribbled on a 3 x 5 index card. It’s really all about the process, not the end picture. Ahhhh….feel better now.